Irvine, California, April 20th, 2016 – Versadial Solutions, an industry leading call recording solution provider has released Call Recording Engine SDK. 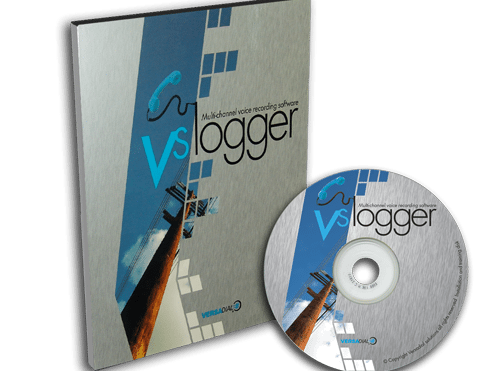 The Recording Engine SDK is based on VSLogger Unlimited Server call recording software with overhead of the standard user interface removed. SDK offers enterprise call recording features and functionality to end users who want to integrate a recording solution into their custom software, or for developers who want to implement call recording into their other telecom or call center management software. 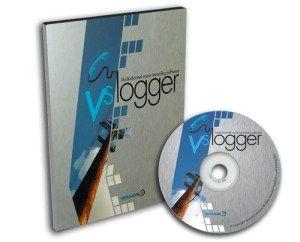 The engine provides all the compatibility that the VSLogger Unlimited call recording software provides, however, by stripping it down to its core, developers can purchase the recording license at a discounted rate. The engine can record automatically or on demand, archive recordings, and allows developers to integrate via HTML based API to control the recording process with commands such as start, stop, mute, change field content, and more. For more information visit VSLogger Call Recording Engine SDK.